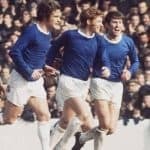 January heralded in the New Year and with it renewed hopes in the hearts of Evertonians of the long-awaited and incredibly overdue turnaround in the fortunes of our club. January though saw a month of decidedly mixed and rather dispiriting results in both Premier League and the FA Cup. Six games were played, three wins and three losses and disappointingly no great improvement in the level of performance from the team as a collective despite some bright moments from individuals. The NY Day early kick-off saw Leicester complete a smash ‘n grab raid of all three points get things off to a dour start and whilst Lincoln City were disposed of in the cup, it was far from a walk in the park. The league win over Bournemouth was better but again far from totally convincing, but it was the poor showing at Southampton and then the embarrassing cup defeat at Millwall that really showed there’s a mammoth task still to be done in returning the Blues to being anything like ‘a contender.’ A workmanlike showing and early goal against a doomed Huddersfield Town briefly raised spirits as the month ebbed away. As in December, eighteen players wore the shirt over the course of the six games with six playing in every game, but only one ever-present – Jordan Pickford playing every minute. 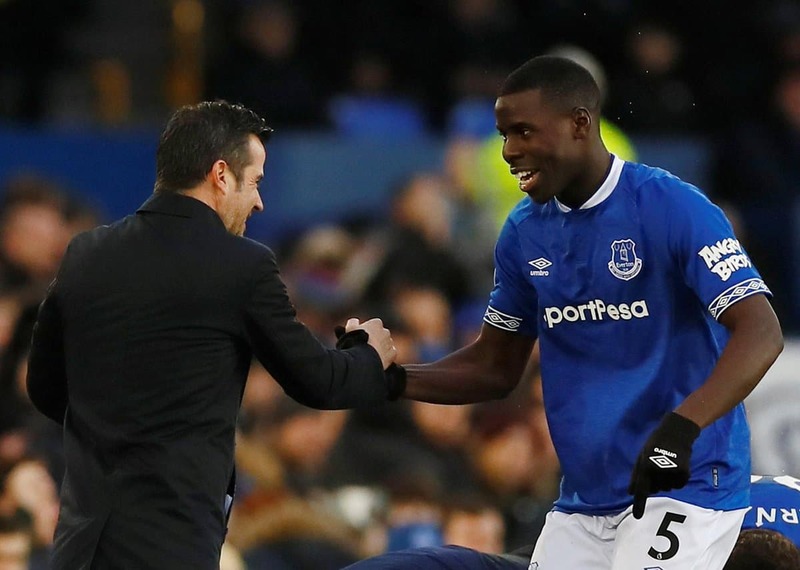 Six different players received the Man of the Match plaudits from our forum voters – Idrissa Gana Gueye, Leighton Baines, Ademola Lookman, Jordan Pickford, Cenk Tosun and Tom Davies. And the voting throughout the month was actually quite well spread with just seven votes separating the players in fourth, fifth and sixth places through January. Not too surprisingly, the largest vote in January came following the victory over Bournemouth with the smallest after the loss away to Southampton. As we’ve done for the past two seasons, we do our utmost to post match reports and MotM polls as quickly as possible after each game, and we encourage all our forum members and readers to support the effort and vote. 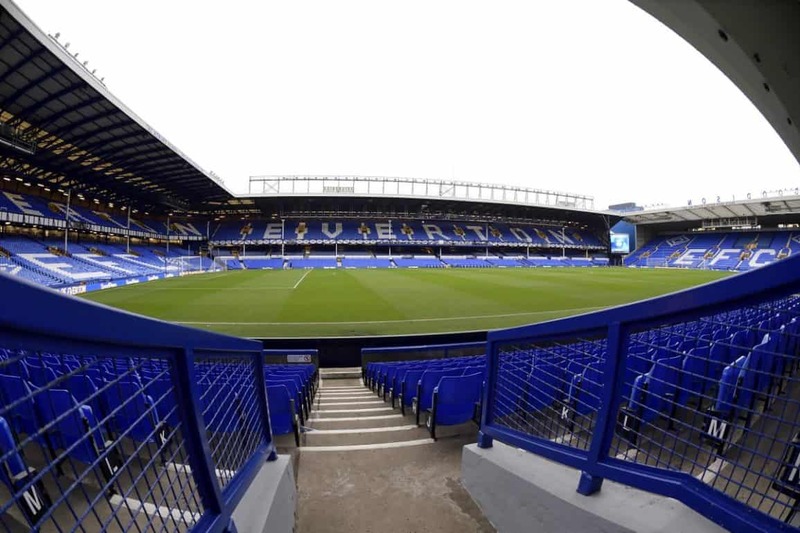 And if you’re reading this via LinkedIn, Twitter or any other social media platform and you’re not a GOT member but want to vote each game, simply register to join the Forum – https://www.grandoldteam.com/forum/ – and cast your vote every game… and join in the myriad of discussions on the biggest and best Everton Forum on the internet.